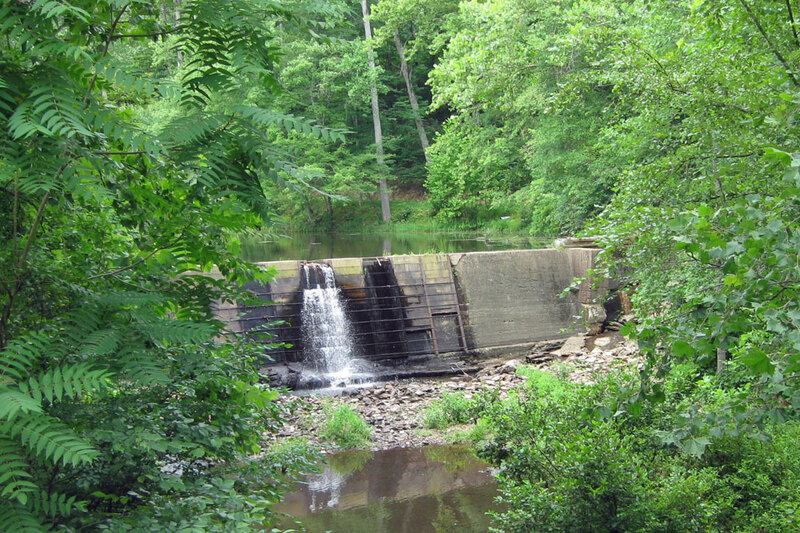 Buckingham County: Payne’s Mill | slate river ramblings . . . . Recently, one Slate River Ramblings reader shared memories of happy days spent at Payne’s Pond…. Ah, the good ole days at Payne’s Pond! I used to fish there, and ride in the wagon with Louie Randolph when he took corn and/or wheat down to have it ground. We’d get there, then someone would walk up the hill and knock on the Payne’s door so that one of them — either Mrs. Payne, Mr. Payne, or the daughter Annie would come down and open the mill and sluice gate. The water would then start to flow and the big wheel would turn and grind the grain that we poured into a big hopper. Out came the corn meal or flour which we would bag and take home to eat. For a little boy, it was all very fascinating and great fun. Payne’s Mill and Pond has always been one of my favorite places to see in Buckingham Co. Also Annie Payne White who grew up at this Mill will be 105 yrs old on November 1, 2013 – Party at the Lady of Peace in Charlottesville, Va.
Payne’s Mill site is in the very northern part of Buckingham County, a little east of Hwy. 20. How, beautiful. I really miss the intense green of Virginia here in the desert. I lived in New Mexico for seven years and know exactly what you mean. Buckingham County memoirs are among the very best! Just like the slate!